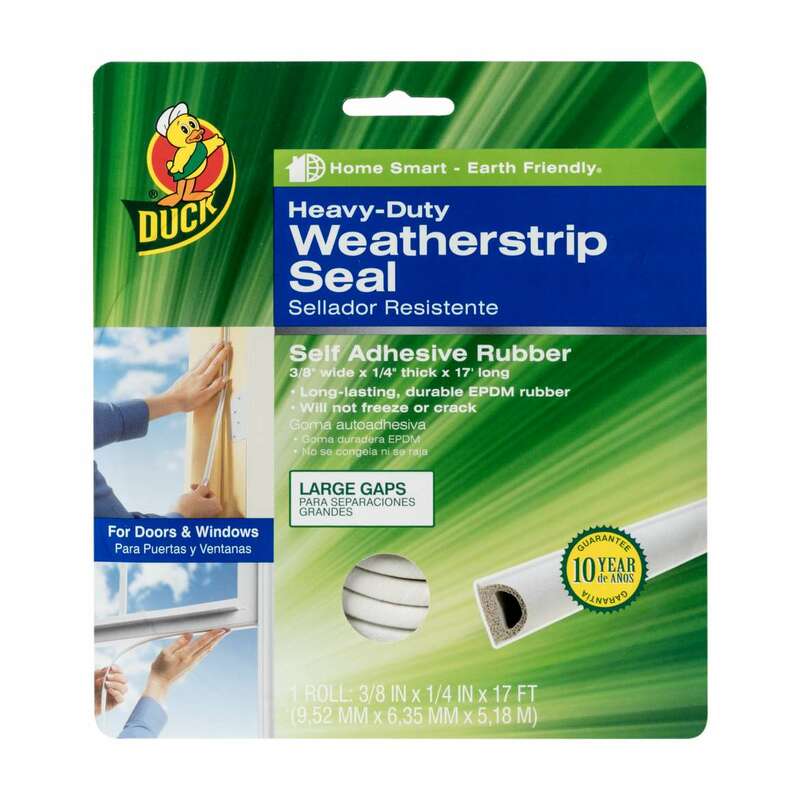 Home Products Weatherization Window & Door Seals Duck® Brand Heavy-Duty Weatherstrip Seal - Large Gap, .38 in. x .25 in. 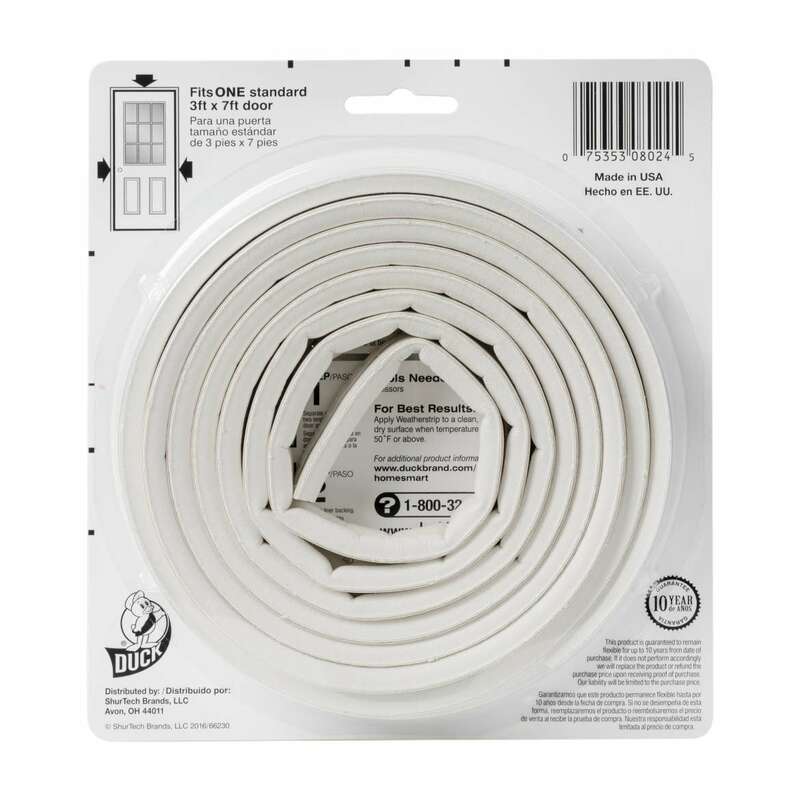 x 17 ft.
Duck® Brand Heavy-Duty Weatherstrip Seal - Large Gap, .38 in. x .25 in. x 17 ft.
.38 in. x .25 in. x 17 ft. .5 in. 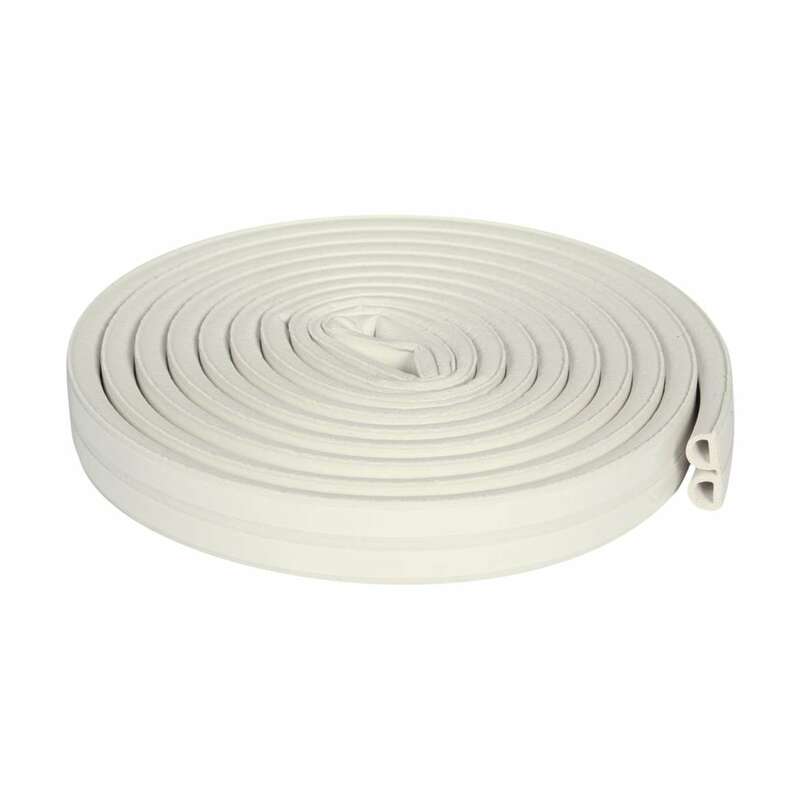 x .83 in. x 10 ft.